We’ll show you how to connect your VPS Server via SSH. 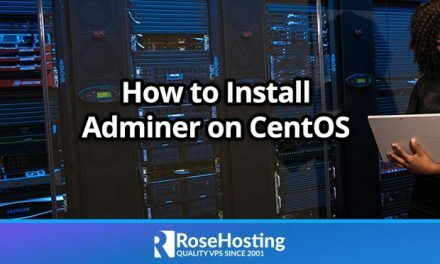 If you have a new Linux VPS and you are not familiar with the procedure how to manage your server, we will show you few simple steps to connect to it for the first time and to be able to use some of its basic operations. If you are ready, we can start. Connecting via SSH to your server, is an easy task if you carefully follow our tutorial bellow. To connect to your Linux VPS no matter if it is CentOS VPS, Ubuntu VPS etc., you can use SSH. SSH is a secure network protocol for data communication between two remote computers. 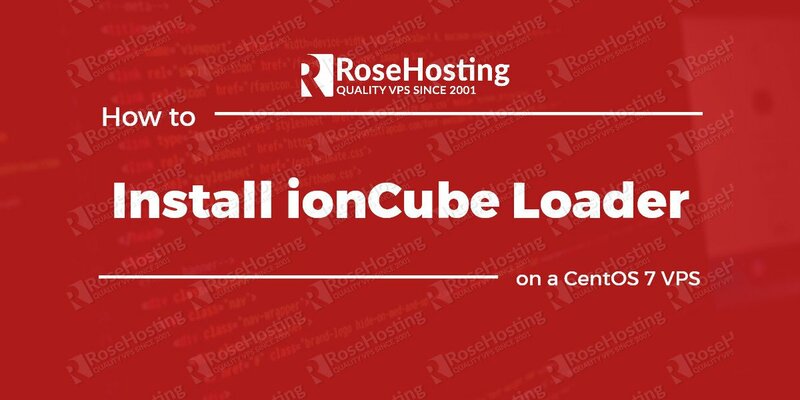 This means you can access your server securely, execute commands securely and manage your server securely. Please remember to replace 1.1.1.1 with the IP address of your server and 2222 with the listening port of your server’s SSH daemon. The authenticity of host '1.1.1.1 (1.1.1.1)' can't be established. RSA key fingerprint is 89:09:f3:03:c2:98:a5:a9:cf:ce:6f:8d:8f:ea:c8:a3. Type ‘yes’ and press enter. Then, you will need to authenticate yourself so you can connect to your server. You will need to enter your ‘root’ user password. Your ‘root’ password along with the IP address of your server and the SSH listening port can be found in the email sent by our admins once your sign up for our services. After you type in the password, press enter and that’s it, you are connected to your server via SSH and you can manage your Linux VPS. If you like to authenticate yourself using SSH keys without entering your password every time you try to connect, you can use our SSH login without password using SSH keys guide and configure your server. 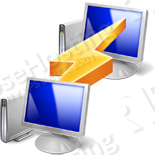 Host Name (or IP address) – enter your hostname or the IP address of your server. Then press the button ‘Open’. You will be asked to enter the user and you can use ‘root’. Then you will be asked to authenticate using your ‘root’ user password. Type your password, press enter and you are done. 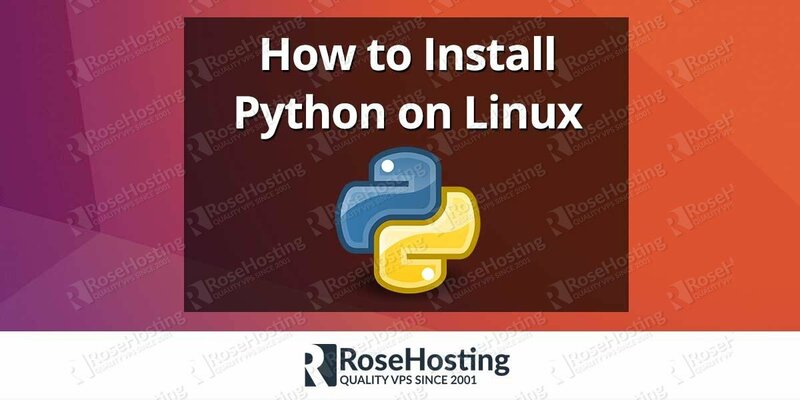 Of course you don’t have to connect VPS via ssh if you use one of our Linux VPS hosting services, in which case you can simply ask our expert Linux admins to help you with connecting your VPS via ssh. They are available 24×7 and will take care of your request immediately. PS. 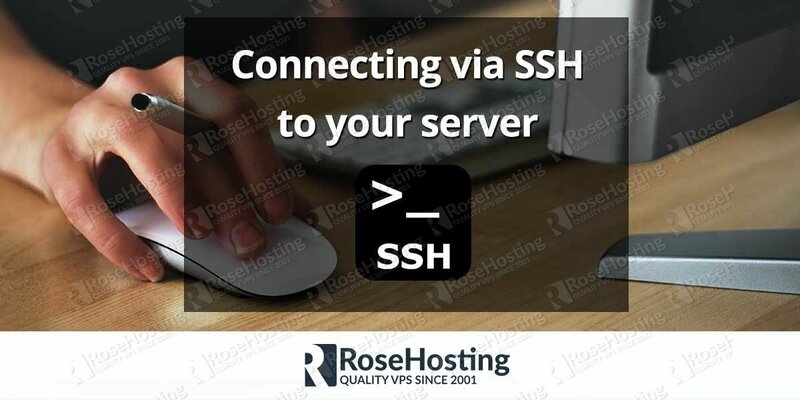 If you liked this post, on how to connect your VPS Server via SSH, please share it with your friends on the social networks using the buttons on the left or simply leave a reply below. Thanks.